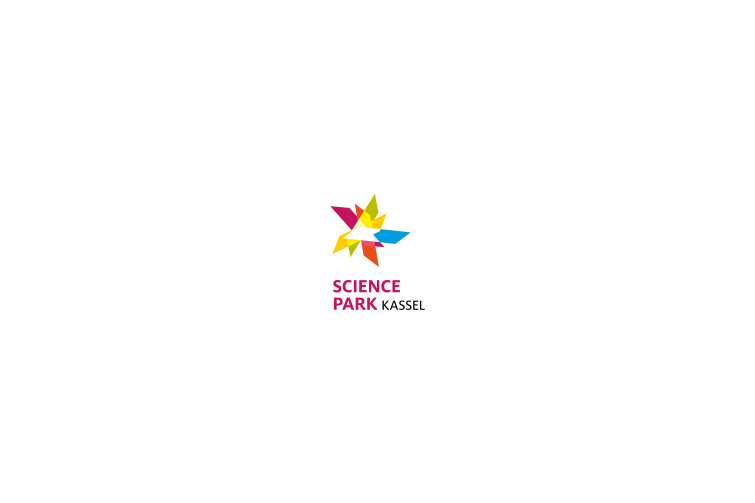 The IdeaHub will be presented during the opening ceremony of Science Park Kassel. 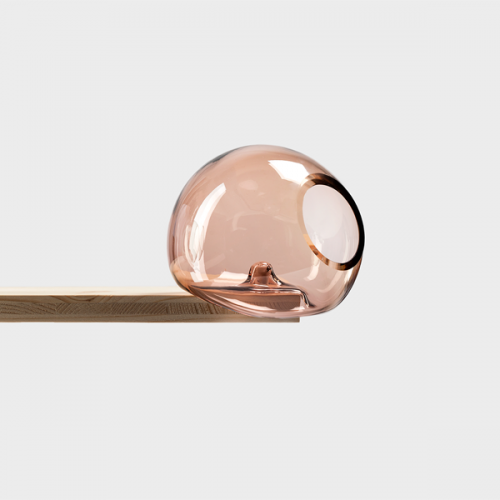 The thinkinghands project is a winner of the design.work.space competition and part of the new coworking and ideation areas. The opening ceremony takes place at the 29. May 2015 in the Campus Center of the University of Kassel. Beginning at 4 pm. Invitation required.